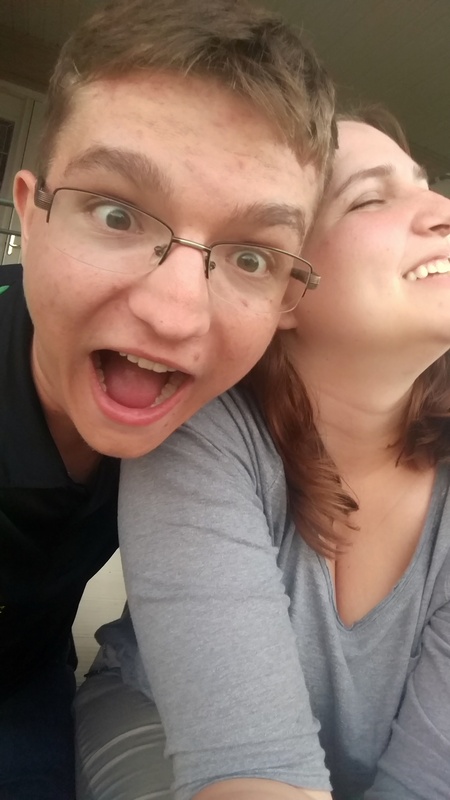 Avery and I have some goals that go right along with this blog. We plan to monetize this blog to make it a side income and work on paying off debt, like my student loans. This means we have to treat this blog right and make some goals! 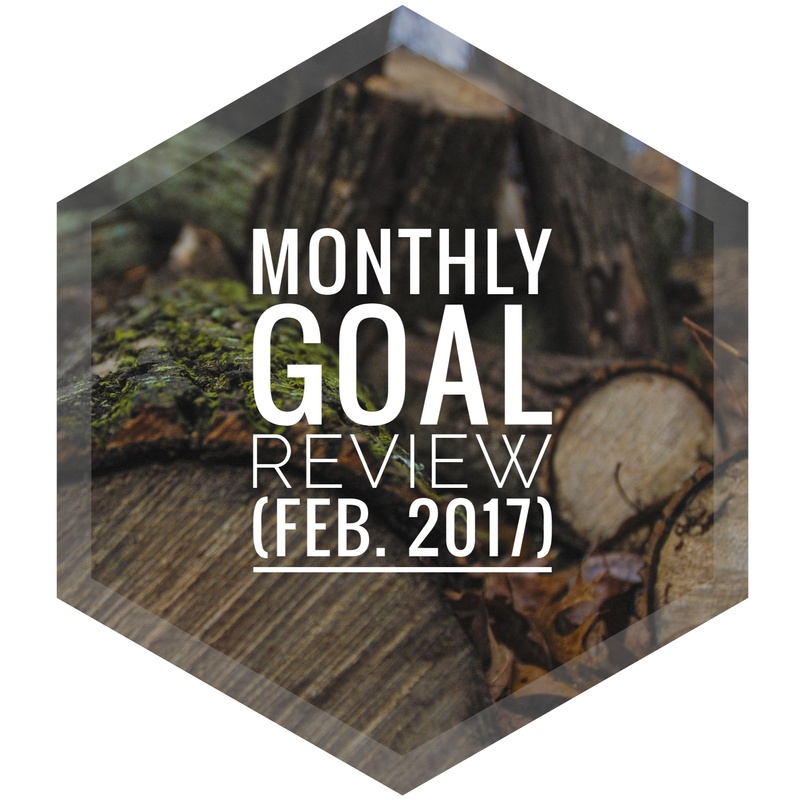 Today I wanted to review our first month and some things goals we have to make it better. Honestly, Avery and I couldn’t have been more excited to make the connections that we did. These stats may seem small to some, but it was a huge start for us. We are really happy with how people have been reacting to us and hope we can continue to refine our work! We did have some major issues occur. I had a heavy college load and Avery had an even heavier work load this last month. During this time we have both learned that we need to treat this like the business we want and the blog we love. So that means setting some goals for ourselves to just keep improving on consistency. Lucky for me my class load lightens after spring break significantly! I also noticed I was holding myself back by overthinking it. Reviewing pre-written posts and refining them is great, but at some point content has the hit the webpage or it is pointless. This month I’m hoping to be more confident in my posts and get them out sooner! We have also been taking a lot of time to think about how we want to monetize. We don’t want a billion annoying ads on our page because we don’t like blogs that have that either. Currently we are leaning towards starting with affiliate marketing and maybe one or two small advertisements. This has been a big part of this month just simply reading into terms and conditions and thinking about what we want to give our audience. Stressing consistency is the number one objective this month. We are committing to post 2x a week for now with the occasional bonus posts. Everyone wants to increase their following and we are hoping by being more consistent we can! We hope that by the end of March we will have smashed these goals. Check back in April to see how we did! This past weekend I was able to make the drive up to Grand Rapids to see Naomi, while up there I gave her a crash course on my camera (I suppose hers now to an extent) the D40 by Nikon. The idea behind giving Naomi a beginner DSLR like the 40 is to try and give her more options with her photo taking for the blog. While it may never be the gear that makes the photographer it can help with creating a better image than a phone ( although you can shoot some stunning photos on a camera phone). As we walked around her campus Saturday, I showed her different settings and what to do for different shots. She asked “why have you not been shooting lately?” this stopped me for a minute. At the time I gave a response along the lines of, “oh I’ve just been too busy with work” but now, on later contemplation, I realized that life can’t be an excuse for my lack of shooting. It was my fault, my inability to let life make this impression on me and for me to attempt to capture it in my vision. Now in the days following Naomi’s question I find myself looking… no I have always been looking I am seeing more over the vibrancy with which life has, the small details and the ways light plays across the landscape and features. When leaving GR it was hard leaving my familiar little black and yellow camera bag with the “I want to drive the zamboni button” on the star there in Naomi’s apartment. I realize that although it is just gear, a 12 year old entry level DSLR, I am still attached to its familiarity. Attached to the way I knew how it would see the world and how to make its images, my images. I know in time I will grow accustomed to my new temporary camera my father was kind enough to allow me borrow (his 16 year old D70), but there will always be a soft spot in my heart for that little D40 even with all its shortcomings. It’s the artist that makes the photo, the camera is merely a tool of the trade, but it still feels like an extension of self.